We’re very proud of our range of escorted holidays and love to share information about our destinations with you. 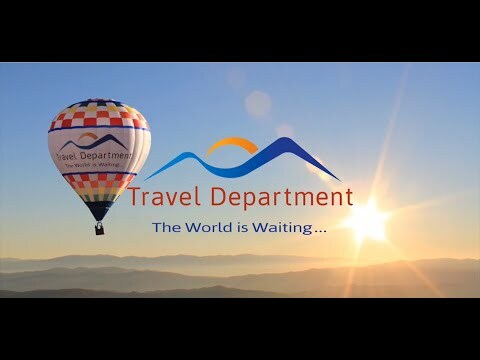 Below are some videos of our most popular destinations, with guide interviews, excursions, customer feedback, and hotel information. We’re adding videos all the time so keep checking back to the latest videos of our fantastic destinations.